With the Huawei P30 Pro, you can truly aim to capture the moon! The P30 Pro marks a point when mobile photography has reached a zenith. 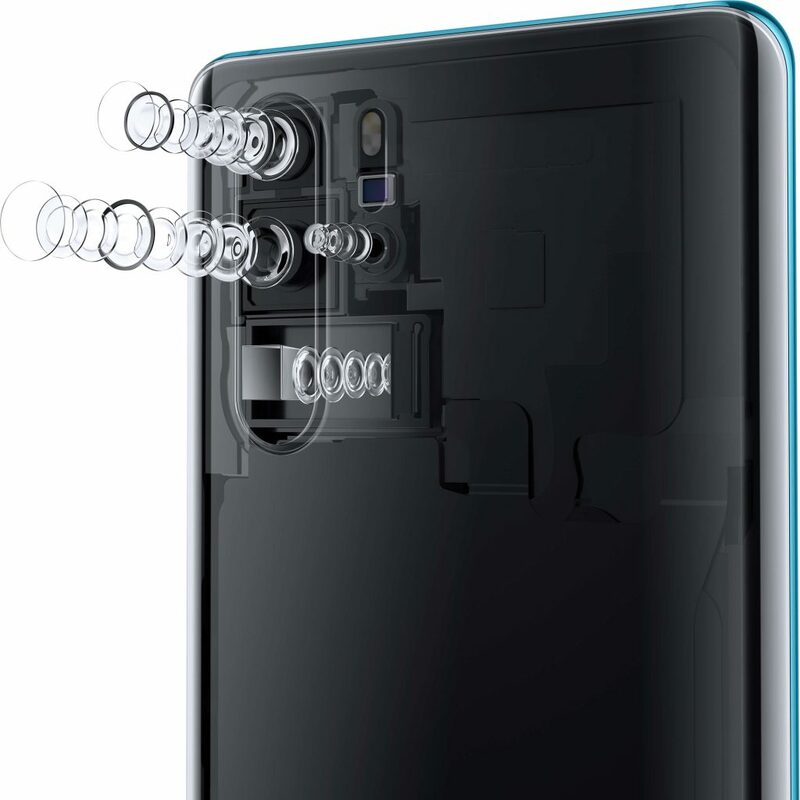 The highest-rated smartphone camera on DxOMark, the P30 Pro integrates the world’s first Leica Quad camera with Huawei’s proprietary SuperSpectrum Sensor and SuperZoom Lens to create a powerful smartphone that is the ultimate videography and photography solution. Rewriting the rules of smartphone photography, the idea of a mechanical 10X zooming lens finds expression here, with the SuperZoom on the P30 Pro supporting 5x optical zoom, 10x hybrid zoom and an incredible 50x digital zoom. Mind you, you can even zoom into the moon for a detailed image without any extra hardware. Low light imagery has always been a key stretnth of the P Series, and with the P30 Pro, you can literally see in the dark. Huawei’s own SuperSpectrum sensor helps achieve greater light sensitivity, better low noise capture and improved color reproduction. And then we have dual-view video. Think of it as a way of taking and blending videos that brings out the true artiste in you. Shoot random Macro and wide angles videos and have them share the same space….now how cool is that? 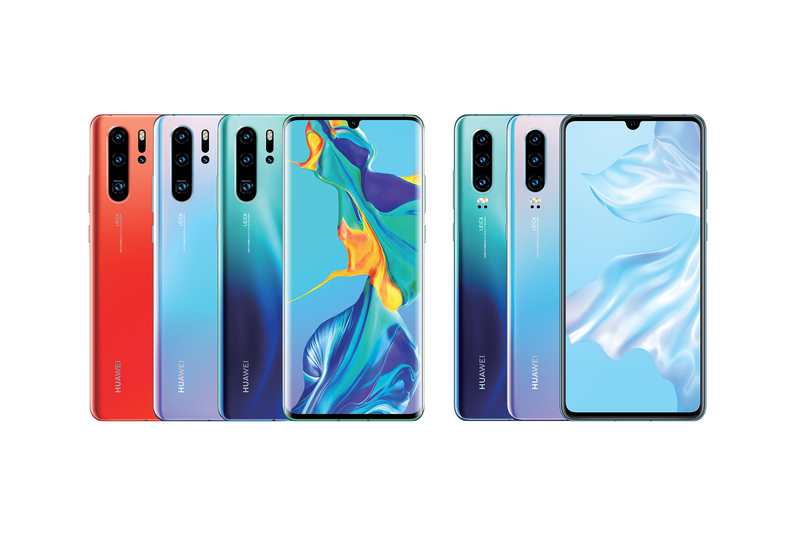 The Huawei P30 Pro is now available for pre-booking online and in-stores , and will come to retail across the UAE starting 11 April. For every P30 Pro and P30 pre-order, customers will receive a gift package worth of AED 1,299, including the new Huawei Watch GT 2019 Active edition, VIP service and 6 months of screen damage protection. In terms of pricing, the Huawei P30 Pro 8GB + 256GB is available in Breathing Crystal, Aurora and Black colors for the price of 3,399 AED. Huawei P30 Pro 8GB + 512GB is available in Amber Sunrise color will be available in mid-May and price TBC.